Now available in Print, eBook, and Mobile App formats, the Maryland Motor Vehicle Law Annotated features the most comprehensive presentation of Maryland’s statutes and regulations governing motor vehicle operation, ownership and traffic. Fully annotated by case law applications and interpretations, this manual provides law enforcement officers and criminal justice professional with a complete guide to motor vehicle and traffic law enforcement, including related statutes and regulations for criminal law and procedure, public safety, the environment, aviation, ports and mass transit. 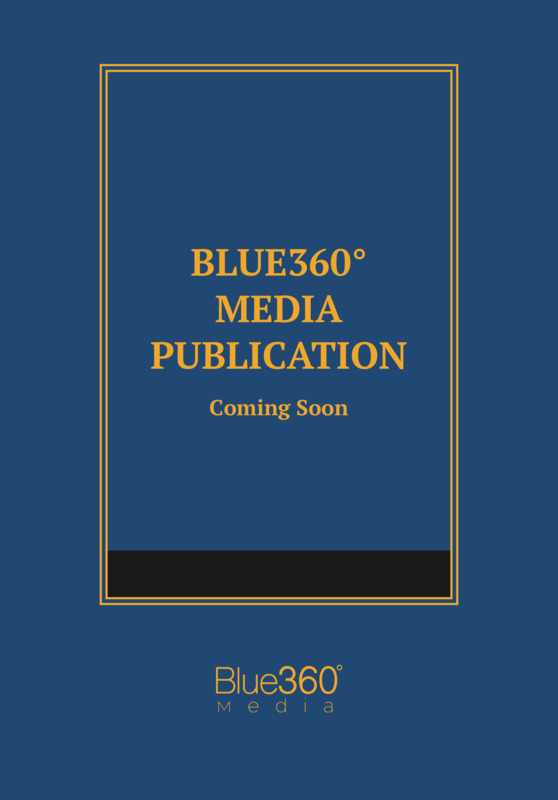 This publication also includes a valuable presentation of Maryland Police Procedure: Arrest, Search and Seizure and Confession Law.